Syntax coloring: For any programming language, syntax coloring is a must. Line marking: The line containing the cursor has a line marking. Convert the machine identifiers to human understandable values, like “com.ibm.rqm.planning. common.underreview” to “Under review”, etc. 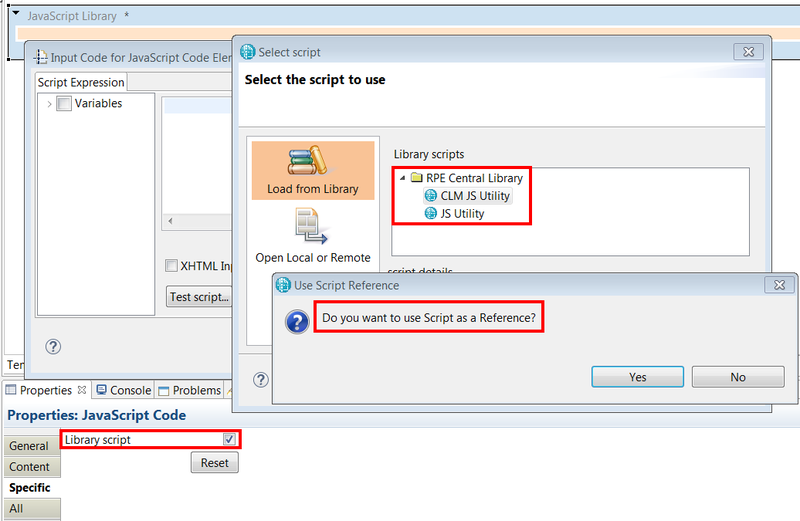 For RPE Studio / Launcher to integrate with RPE Document Builder, configure through Windows -> Preferences -> RPE -> Engine Preferences.